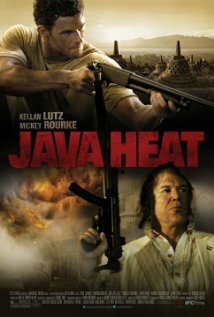 Another movie from far east, Indonesia. Clearly this is an action movie, if you like action, this movie could be your weekend options. Quite entertaining. A lot of action in there. Tells the story of a special forces anti-terrorism cooperation with an American citizen solving terrorism cases. Speaking of the actors may not be so well known, but their acting is quite good. In the end, the film is worth watching. presents the story from the largest Muslim country in the world. Where many terrorists were arrested and prosecuted.